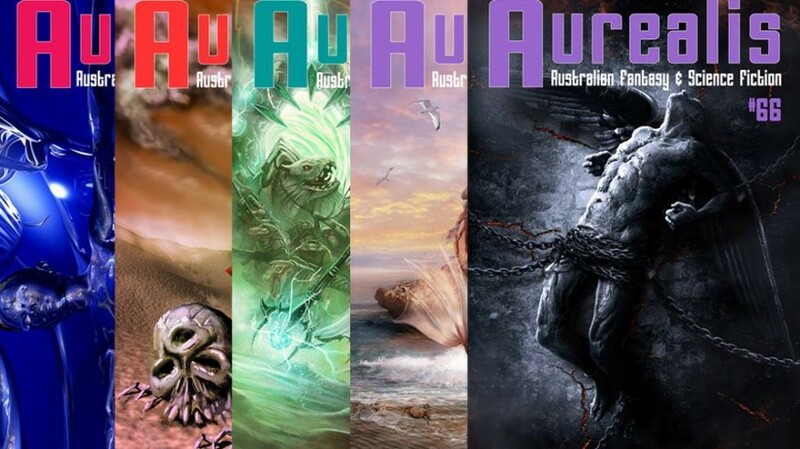 The winners of the 2015 Aurealis Awards – Australia’s speculative fiction awards, named after the esteemed literary magazine – were announced this weekend at CONTACT2016, the 55th annual Australian National Science Fiction Convention, held in Brisbane, Queensland. Also announced was the recipient of The Convenors’ Award for Excellence, which recognizes a particular achievement in speculative fiction or related area not otherwise eligible for an Aurealis Award. Congratulations to all the winners, and all those nominated! 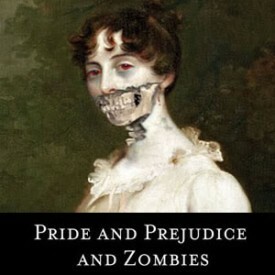 Is Pride and Prejudice and Zombies Alive Again?